Locations – Clean. Green. Express. Serving Southern California with locations in Hollywood and Pasadena. 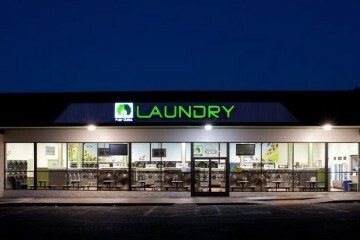 Laundrywood, Inc was established in 2013 with it's first store Fair Oaks Laundry opening in May of 2011 in Pasadena, CA. 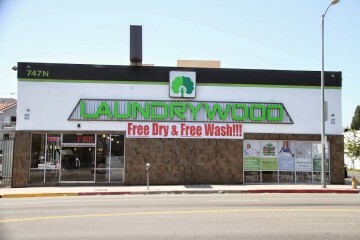 Our most recent location, LaundryWood, is located in Hollywood, CA. All of our stores are a part of the Clean. Green. Express. chain with new locations under development. Visit the store nearest you below.